Everyone likes to win! Despite the perceived wisdom that it’s the taking part that counts, most people feel disappointed if they don’t do as well in something as they would have liked. In many sporting events it’s that much sought-after podium position that counts. To gain a gold or silver or bronze medal is something really special: and to miss out can feel devastating. At Venture Studios everyone’s a winner! 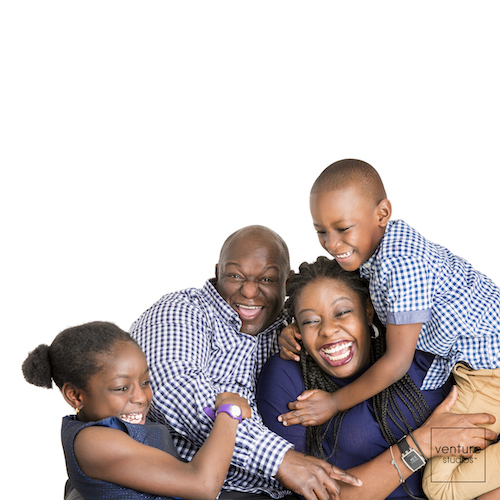 We have three different family photography experiences - Gold, Silver and Bronze. They are all special and they are all available to everyone. An hour long photoshoot with one of our highly skilled photographers. They will take the time to get to know you and your family and put you at your ease so the whole experience is fun and enjoyable. You will be able to bring any props with you to feature in the photos: pets are welcome too! You can have photos of individual family members as well as all of you together. 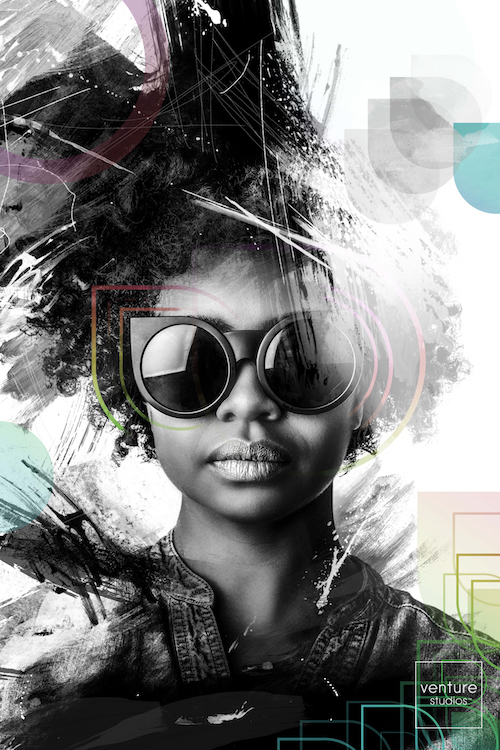 Creative image preparation by your highly skilled photographer to ensure that the images are the best they can possibly be. A personal viewing in the cinematic surroundings of our digital theatre. You will have the opportunity to return to the studio a few days after your photoshoot to enjoy looking at the results and seeing your family’s story come to life. you receive the photograph of your choice in a handmade Mini wall art frame (19” x 15” or 15” x 15”) in Gallery, Vue or Metro worth £370. 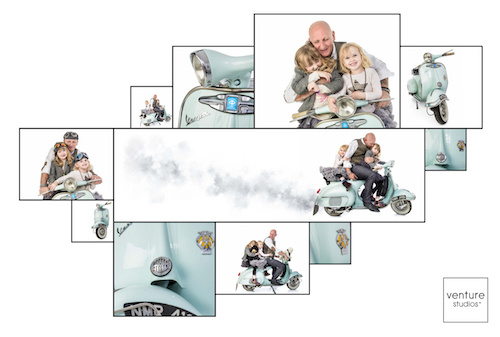 Silver family photography experience: you receive the photograph of your choice in a 10” x 8” frame worth £165. Bronze family photography experience: you receive the photograph of your choice in a 7” x 5” frame worth £95. Whilst the price of the different family photography experiences reflects the value of the photograph that you take away, the quality and enjoyment of all three experiences is equally wonderful. As we said earlier, everyone’s a winner! So what are you waiting for? 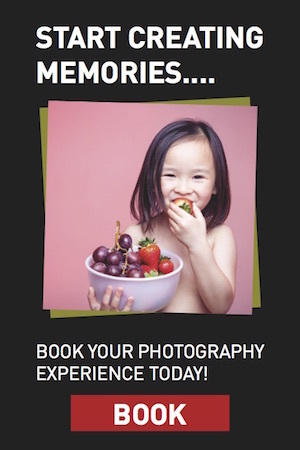 Why not book your Venture family photography experience now. You can book online, give us a call on 0845 121 1085 or contact your nearest Venture Studio to find out more information. Everyone’s a winner with Venture Studios!